> Вазы>43966 / Х01 "DANDAGE LARGE" ART PAINTING IN A TRANSPARENT GLASS "
43966 / Х01 "DANDAGE LARGE" ART PAINTING IN A TRANSPARENT GLASS "
Memories of summer, warm days and meadow colors are inspired by these simple and lovely vases. 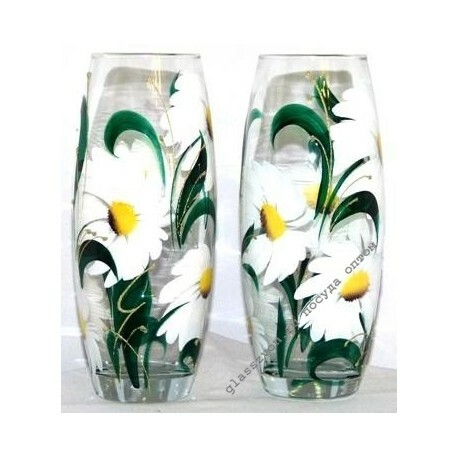 Wholesale online store sells any party vases with paintings "Chamomile large". White-green pattern, transparent unpainted glass will suit for a cozy environment of country cottages and country houses. The factory prices are guaranteed by the manufacturer of the KPK "Crystal Chime" Ltd. and our online store is its official representative. 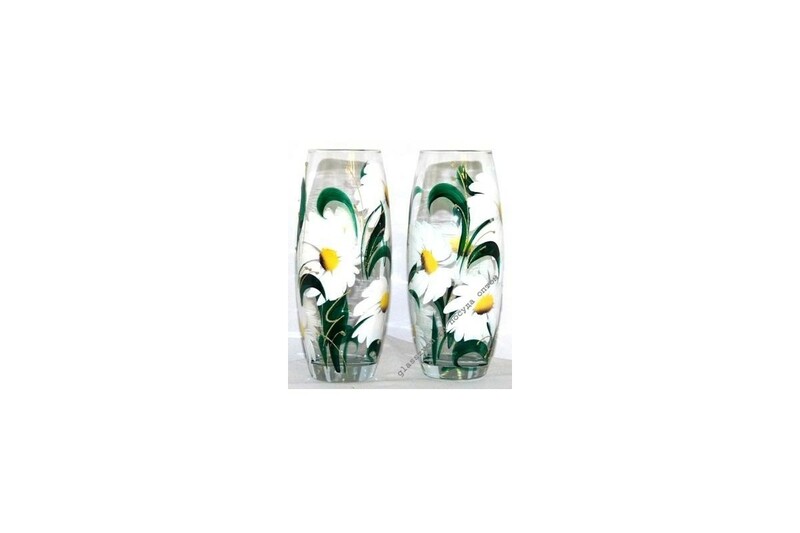 On the site you will find a huge assortment of vases, in addition to this article, for tastes and for any interior.